As a child conceived in one night of reckless passion, Elizabeth Lewis has carried the taint of her mother’s indiscretion her entire life. Her life takes a turn for the worse when her father dies, leaving her fate, along with her two half-sisters, in the hands of a cruel and judgmental uncle. 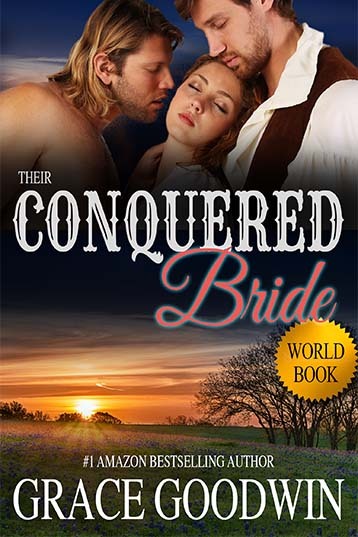 Rather than accept an arranged marriage to a man three times her age, Elizabeth decides to take her chances in the Montana Territory as a mail order bride. It couldn’t be any worse, or could it?